Waldkirch, November 2018 – At the SPS IPC DRIVES held from November 27 to 29, 2018, SICK (hall 7A, booth 340) is due to announce a global innovation: the first safety laser scanner certified to IEC 62998 for use in outdoor applications. The outdoorScan3 allows automated guided vehicle systems to navigate safely through outdoor industrial environments, for example. 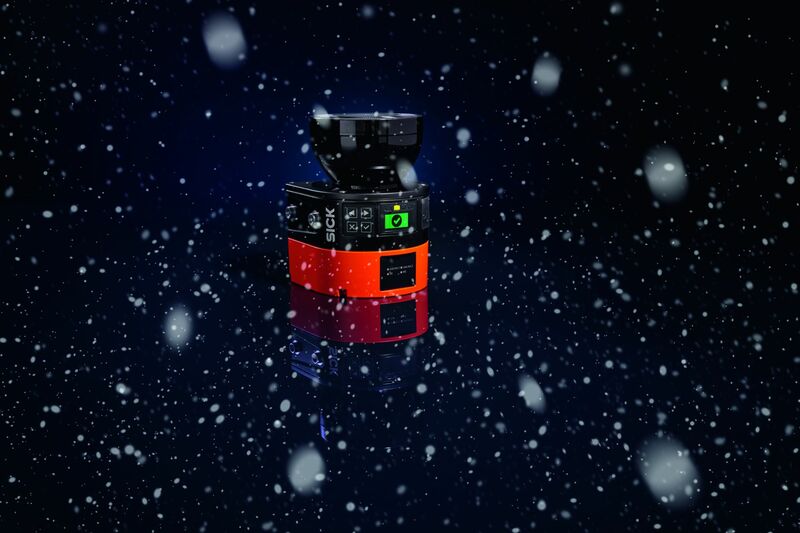 Thanks to its innovative outdoor-safeHDDM® scanning technology, outdoorScan3 works safely and reliably in all weather, such as sun, rain, snow, or fog – thus closing a major gap in the automation of industrial processes. Safety laser scanners enable humans and machines to work safely alongside one another in industrial environments by reliably protecting stationary and mobile applications. Now with the outdoorScan3, SICK is launching the first safety laser scanner that allows certified safety sensor technology to be used reliably outside of production halls too. This opens up huge potential for automating and increasing the efficiency of intralogistics production processes – and brings the vision of a self-managed value chain in the spirit of Industry 4.0 one step closer to reality. 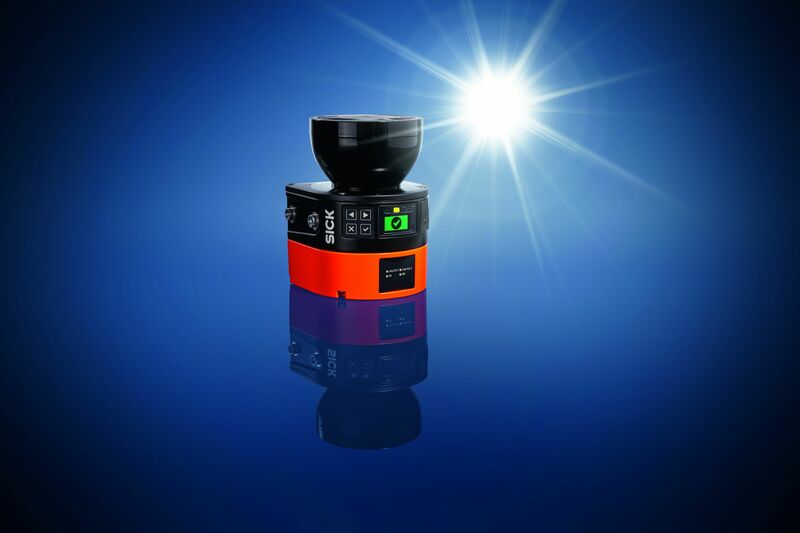 The outdoorScan3 is characterized by an exceptional ruggedness when subjected to sunlight, rain, snow, and fog, which it is able to achieve thanks to a new development: outdoor-safeHDDM® scanning technology. This technology means the laser scanner can work without errors when exposed to sunlight with an illumination intensity of up to 40,000 lux. In addition, the intelligent software algorithm of the outdoorScan3 detects rain and snow, easily filtering out these environmental influences – rain, for example, up to a precipitation intensity of 10 mm/h. 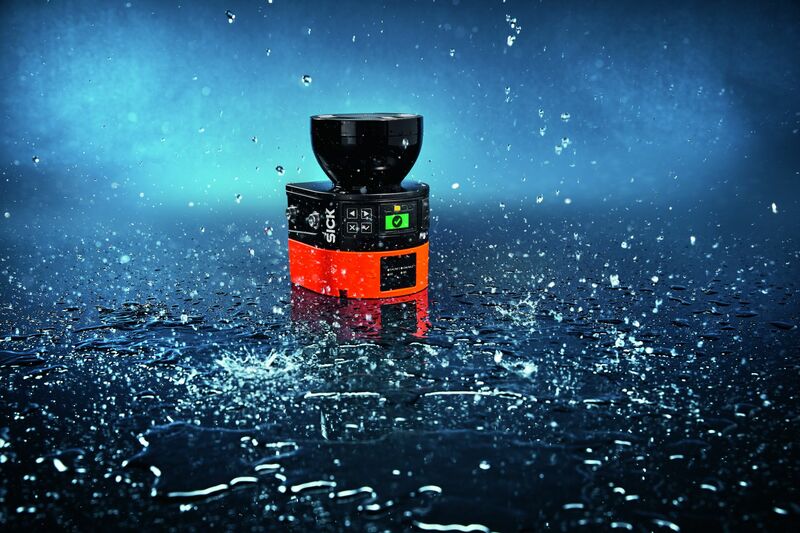 Even in fog with a meteorological visual range of up to 50 m, the outdoorScan3 detects all obstacles with total reliability, due to its special fog function. Automated guided vehicle systems facilitate a flexible and productive material flow and will be a key technology in the automation concepts of the future. However these systems can only be used in a working environment that is shared by humans and machines thanks to safety laser scanners, which ensure the two can work together safely and people are protected. With the outdoorScan3, in future automated guided vehicle systems will be able to perform tasks outdoors as well – with no physical partitions whatsoever and without having to significantly lower their speed. The outdoorScan3 is already used on passenger boarding bridges, for instance, as well as for protecting and navigating automated guided vehicle systems. A safety laser scanner with a broad range of applications and a whole host of other potential uses, the outdoorScan3 is scheduled to become available worldwide in 2019. You can find more information on protecting mobile platforms at www.sick.com/mobile-platforms. 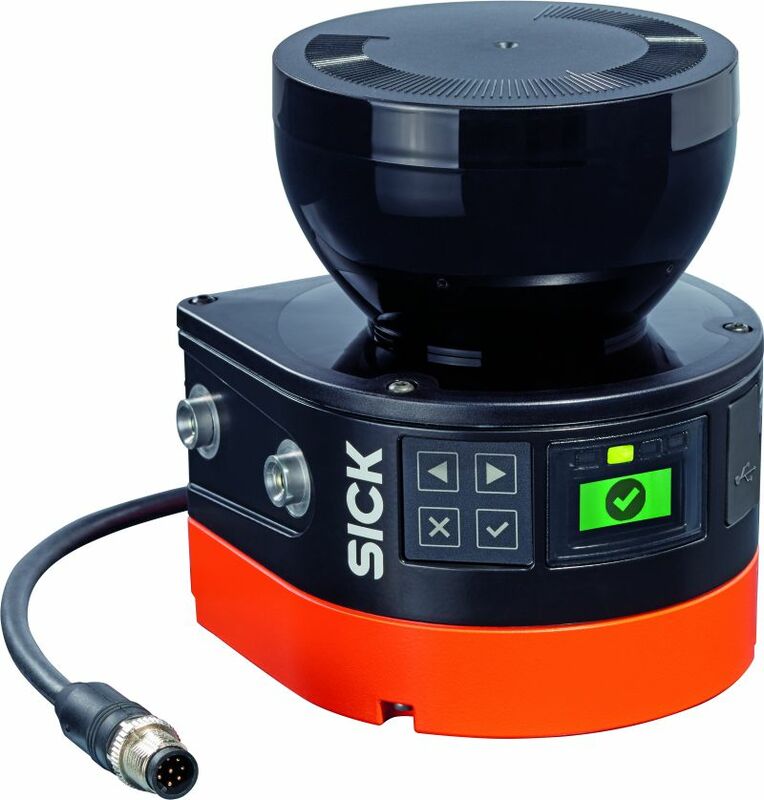 SICK is one of the world’s leading producers of sensors and sensor solutions for industrial applications. The company, which was founded in 1946 by Dr. Erwin Sick and has its headquarters in Waldkirch im Breisgau near Freiburg in Germany, is among the technology market leaders. With more than 50 subsidiaries and equity investments as well as many agencies, SICK has a representative office all over the world. In the 2017 fiscal year, SICK had more than 8,809 employees worldwide and a group revenue of just under EUR 1.5 billion. Additional information about SICK is available on the Internet at http://www.sick.com. outdoorScan3: the first certified safety laser scanner for use in outdoor applications. Gap closed: the outdoorScan3 works with unrivalled safety and reliability whatever the weather – be there sun, rain, snow, or fog.